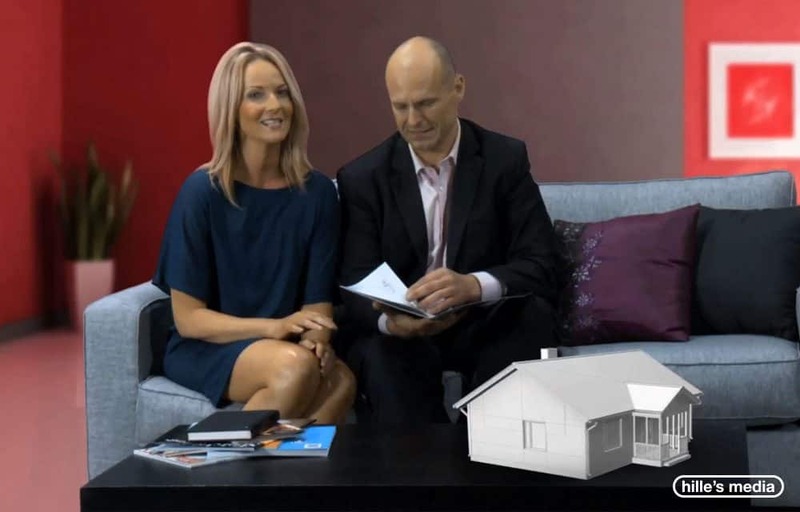 Anthony and Trish found a complete lifestyle solution with Hille’s Home Extensions. We had the pleasure of working with them to realise their dreams. Just listen to what they have to say.